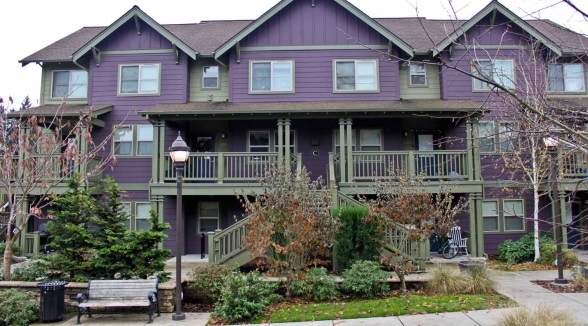 The Mews at Cascadia Village offers 24 apartments ranging is size from one bedroom to four bedrooms. There is a landscaped courtyard with plenty of seating. The Mews is close to shopping and resturants. There is a bus stop within one block. This is a Tax Credit building. Learn more about Tax Credit units. Breathe easy. Smoking is not allowed in any REACH property.